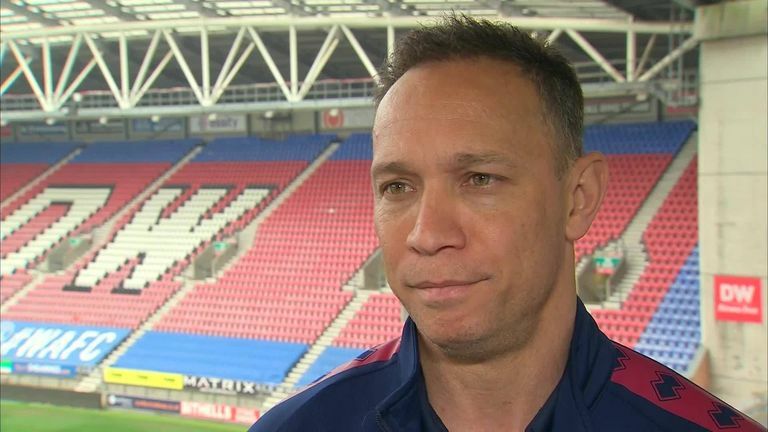 Wigan Warriors interim head coach Adrian Lam says he will consider his long-term future after the busy Easter programme but admits he could be tempted to stay on. Shaun Edwards was expected to take up the role next season only to confirm on Monday he would not now do so, citing a "lack of preparation." 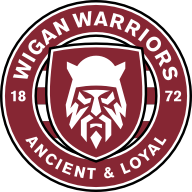 Former Papua New Guinea captain Lam took over from long-serving coach Shaun Wane at the end of last season and was due to return to Australia in October after handing over to Edwards. Lam will focus his attentions on Good Friday's Sky Live clash with rivals St Helens - live on Sky - and Easter Monday's trip to Salford before taking time to look at his future plans next week. 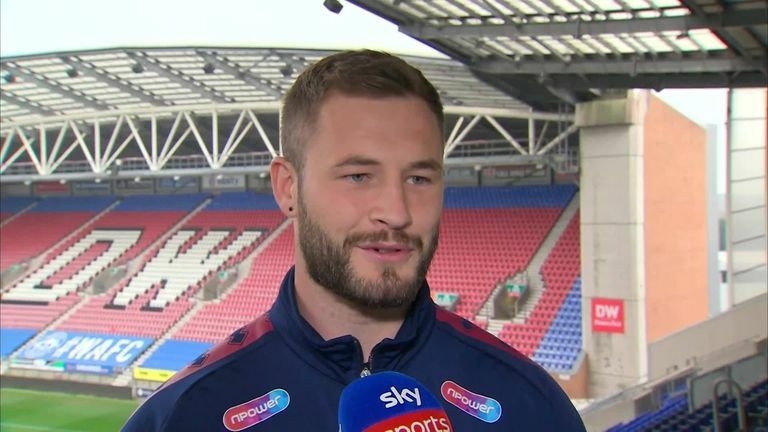 "It's massive news for the club and the fans this week and probably not ideal," Lam told Sky Sports News with regard to Edwards' U-turn. "I was always contracted here for 12 months so leading up to this point, I haven't put any thought into it. 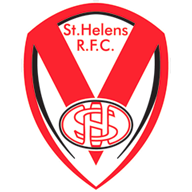 It's probably not the best week to start thinking about it, considering we play St Helens in a couple of days. "It's something I'll talk about to the club, hopefully next week, and get to the bottom of it. If there's an opportunity, we will see. "But I've enjoyed my time here, it's a great club with great players and staff here, so I've enjoyed that part, so no doubt it may be an option." When pushed on whether he would consider staying on in the role if asked, Lam added: "Yes, I think so at the moment. "Like I said, it's not something I've thought about but when this week settles down after our two games over the weekend, next week it'll be something we'll take into consideration."